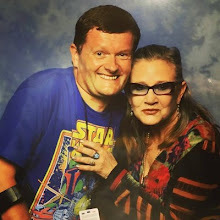 On Saturday, as Dad and me embarked on the emotional odyssey of transferring Mum's personal effects from Mardon to Lucerne House, Lucasfilm officially unveiled the title of the final Star Wars movie at Comic-Con International. 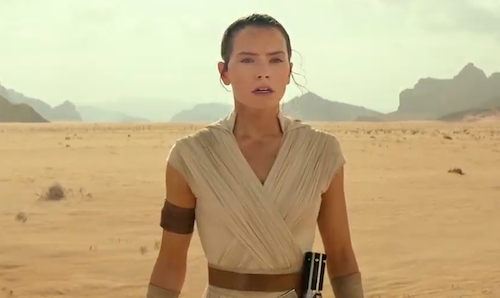 There's a symmetry to this title, which underscores George Lucas' narrative technique of repeating threads with different intonations. And Return of the Jedi was initially announced as Revenge in '83. In a nutshell the title rocks!